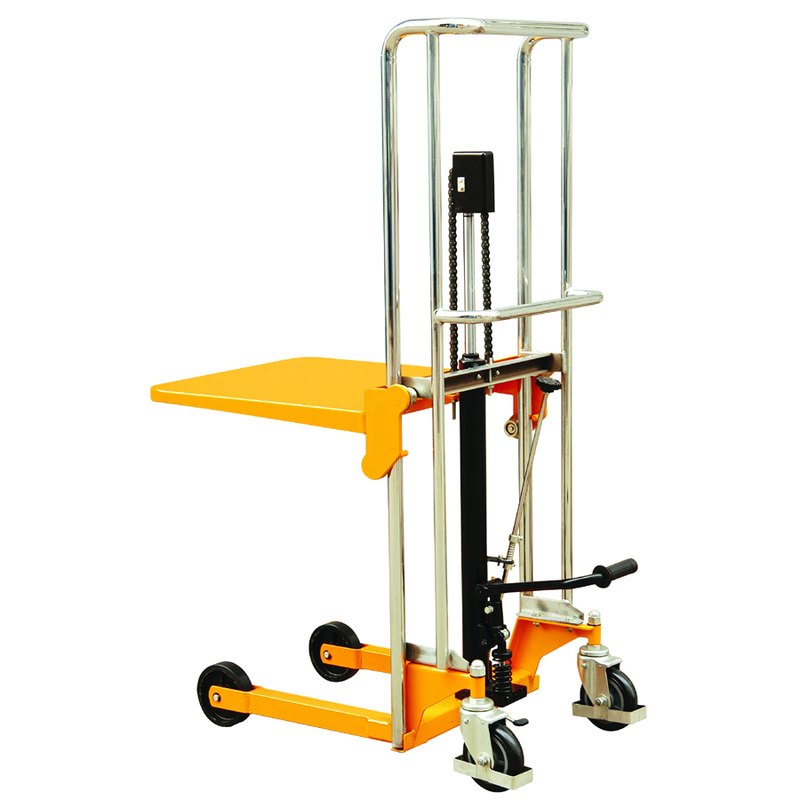 PS4120 is a platform stacker, with a 400kg capacity and 1.2m maximum lift height. 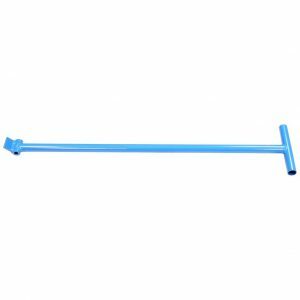 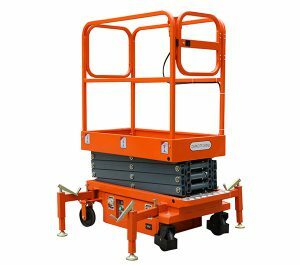 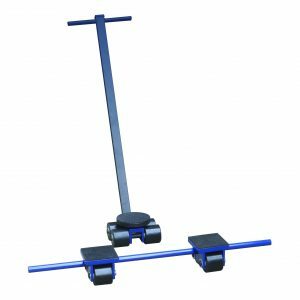 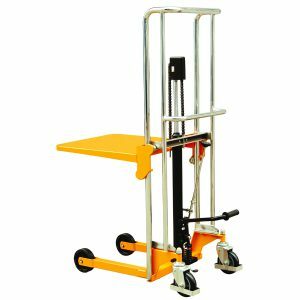 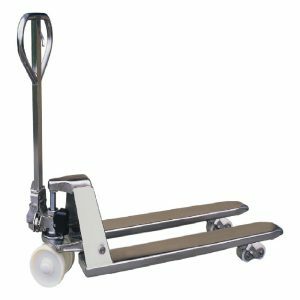 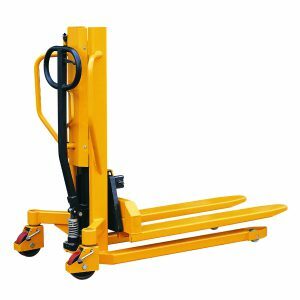 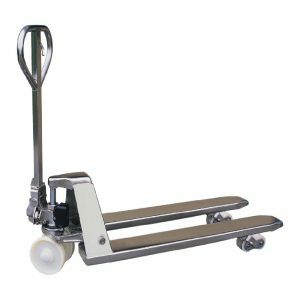 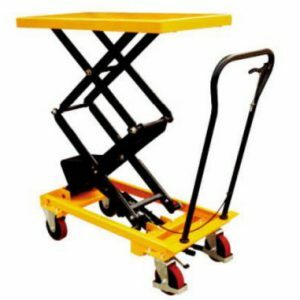 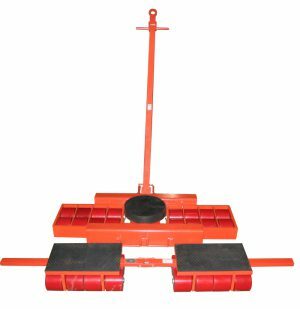 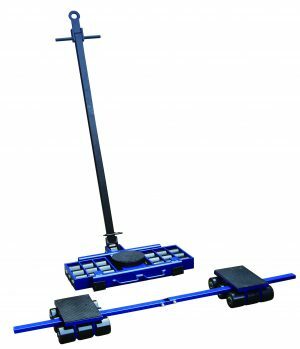 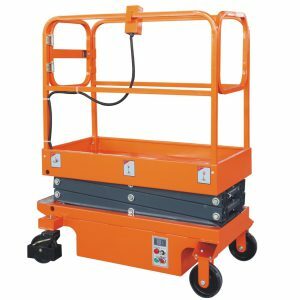 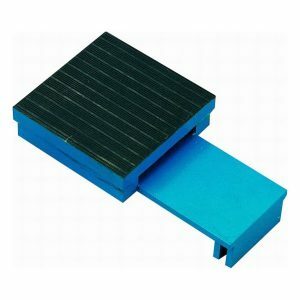 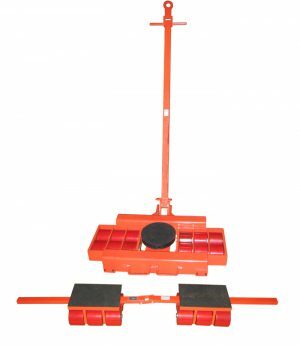 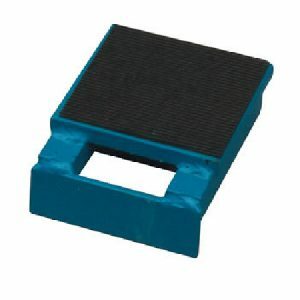 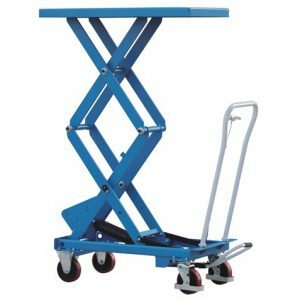 Platform Stackers are also commonly referred to as Platform Lift Units. 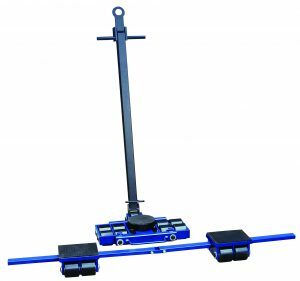 Weighs just 78g, with lifting done though a foot pedal. 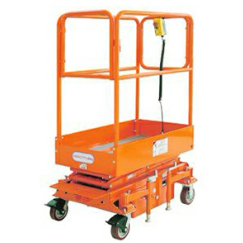 Once you reach the required height, you can turn the hand dial and it will stop at that level.